The world's tin production reached 290,000 metric tonnes (MT) in 2017, with four of the top ten producers based in China. The country produced about 100,000 MT, while Indonesian companies produced 50,000 MT in 2017. Here is a list of the top ten producers of refined tin in the world. This list was compiled by the International Tin Association, which brings companies in the tin market together. Beside each company name is the country where its primary operations are located and its total tin production (tonnes) for 2017. Yunnan Tin Group is the world's largest producer of tin. Headquartered in Kunming, China, and with a production capacity of 40,000 tonnes, Yunnan Tin also produces and markets tin-lead solder, anode tin, and tin chemicals. By-product metals refined by the company include platinum group metals, copper, lead, zinc, indium, and bismuth. The company was established in 1998 and trades on the Shenzhen Stock Exchange. PT Timah is the largest state-owned tin producer in the world, with approximately 65% of shares held by the government of Indonesia. Established in 1976, the company is the largest integrated tin miner and processor in the country and holds more than 100 mining licenses throughout the Indonesian Tin Belt. Main products include tin ingots (LME registered), low lead-tin, tin alloys, tin solder and tin chemicals. With tin brands registered on the London Metal Exchange and Kuala Lumpur Tin Market, MSC grades range from 99.85% tin to 99.99% electrolytic tin. The company has public listings in both Malaysia and Singapore. Based in Gejiu, China, Yunnan Chengfeng Non-Ferrous Metals Co. Ltd. is China's second largest producer of tin products. The company has an annual capacity of up to 20,000 metric tonnes, and its Yunheng brand is LME-registered. Founded in 1994, Yunnan Chengfeng is also involved in the production and sale of indium, silver, gold, lead, bismuth, copper and antimony. Minsur is Peru's largest tin producer. The company's main operations are dependent on the San Rafael Mining Unit, which lays in Puno at an altitude of over 4,500 meters above sea level, and is characterized by cassiterite bearing ores with an average grade of 5% tin. The mine and concentrator plant has a capacity of 2,700 metric tonnes per day (MTPD). Smelting and refining occur in Pisco, where high purity tin ingots are produced alongside alloys such as tin-lead, tin-antimony, and tin-copper. 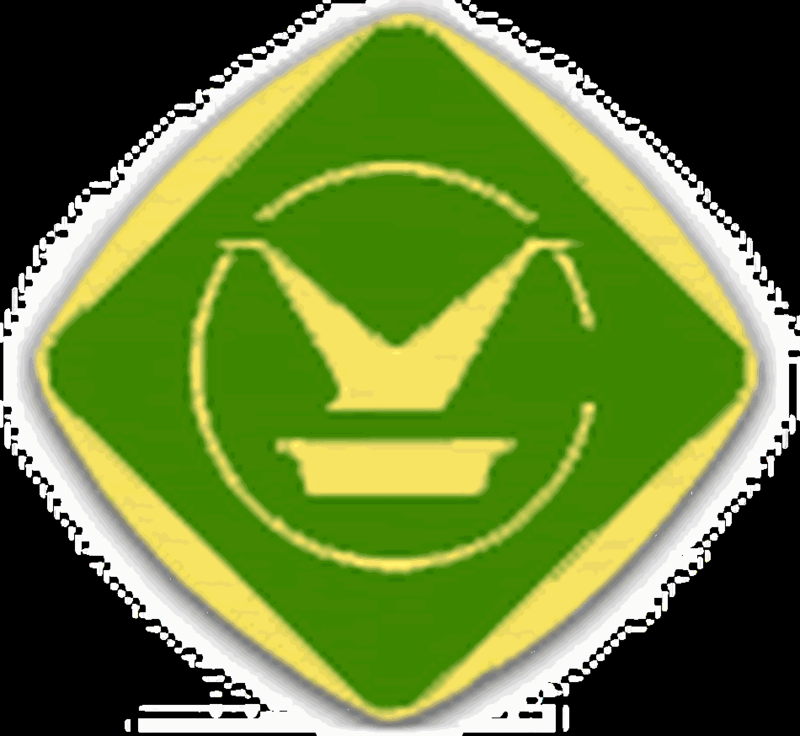 Empresa Metalurgica Vinto (EMV) is Bolivia's largest tin producer. Based in Oruro, the company was expropriated from Glencore in 2007. After it was nationalized in 2010, the company installed four new furnaces at its Vinto smelter, which have a combined capacity to process 1,000 tonnes of tin per year. Guangxi China Tin Group Co. Ltd. is the largest tin producer in China's Guangxi province, a region that accounts for about 20% of China's total tin production. Established in 1946, and based in Liuzhou, the company's main products include tin ingot, tin chemicals, tin alloys and tin powder. Thailand Smelting and Refining Co. Ltd. (Thaisarco) was founded in 1963 and is Thailand's largest tin refiner. Based in Phuket, the company produces two LME-registered tin brands, Thaisarco and Phuket, as well as a number of specialty alloys, solders, powders and extruded products. Since 1995, the company has been managed and operated by it majority shareholder Amalgamated Metal Corporation PLC (UK). Metallo Chimique specializes in refining scrap and waste metals via pyro- and hydrometallurgical techniques. The company processes a wide range of non-ferrous metals at their recycling and refining facility in Beerse, Belgium. Initially founded as Antwerp Chemical Works in 1899, Metallo is now a subsidiary of Metallum Holdings S.A. (Luxembourg). Registered on the LME under the brand 'MC,' Metallo Chimique is also involved in the refining of copper, lead, zinc, and nickel. The company boasts itself as being a zero-waste producer. Gejiu Zili Metallurgy is a privately-owned smelter based in Gejiu City, Yunnan, China. Founded in 1993, the company sold a 67% stake to Yunnan Tin Group, the world's largest producer in 2007. The company is China's fourth-largest tin producer.